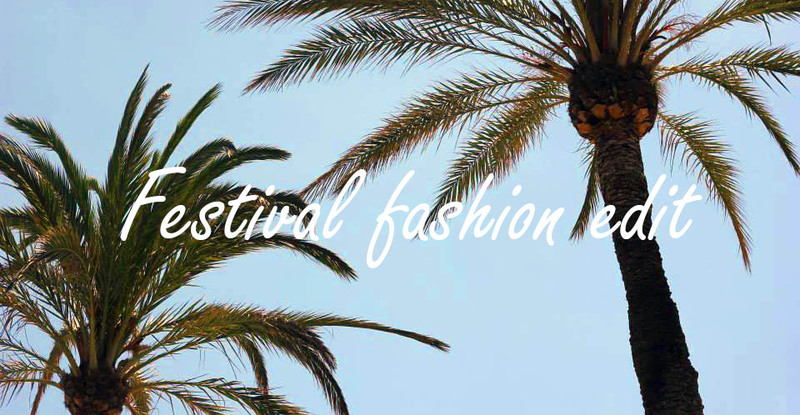 Festival fashion can be tricky as you want to be able to feel and look your best but you unfortunately can't bring your whole wardrobe with you. So to help you out I've put together an edit of my favourite pieces available online right now including picks from Misguided, Topshop, Boohoo and a few other retailers. For those of you who are like me and aren't going to a festival this year, I've tried to pick some pieces that you'll be able to wear all summer long. I particularly love the spotty maxi dress and tasseled bag both from Miss Selfridge. I also think the embellished dress from Asos is just so gorgeous and will look amazing with a tan, perfect to wear on summer nights out! I might just add this to my birthday wishlist, (which is in June but I truly believe you can never be too prepared!) P.S For those of you who are unable to see my picks below, you'll need to turn off Google ad blocker as it blocks the widget below! Loving this wishlist, festival attire is my favourite. The Misguided white dress and the Miss S tassel bag are my fave. I totally agree! I'm really liking jumpsuits at the moment too!